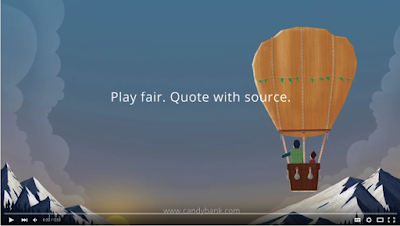 Candy is a cool Chrome extension that allows you to capture ideas and thoughts from any web page and use them in your writing projects. You simply highlight the sentences or portion of text you are interested in and Candy saves and displays it in a card together with the author and the source information. You can embed these cards in your documents (online and offline), share them via email or on popular social media networks such as Twitter and Facebook or embed them in your blog or website the same way you embed a YouTube video. Candy can be of great help to students. They can use it to insert quotations from any webpage right into the document they are working on. It can also be used to generate reference information to data in a document. 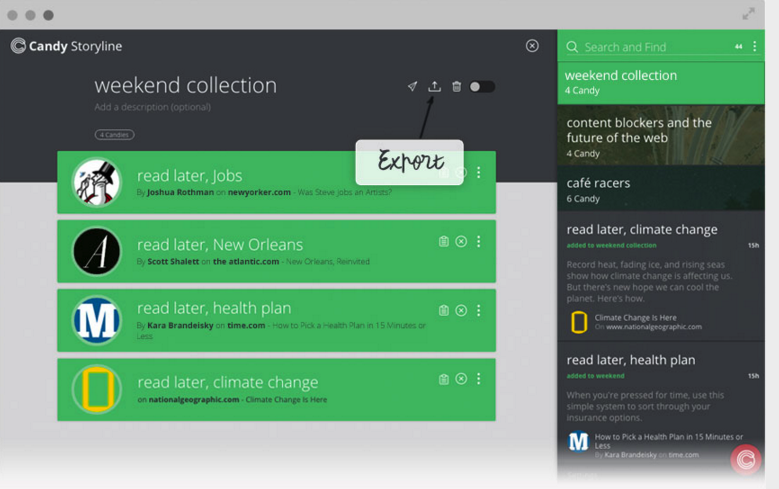 Another great feature from Candy is Storylines. Anything you collect or clip from online articles can be arranged into storylines with as many idea threads as you want. To use Candy, you need to register with a valid email address. Once registered, all you Candys will be stored in the site’s server so you can access them across different devices. Watch the video below to learn more about Candy.